Yesterday was my 2 year blogging anniversary. 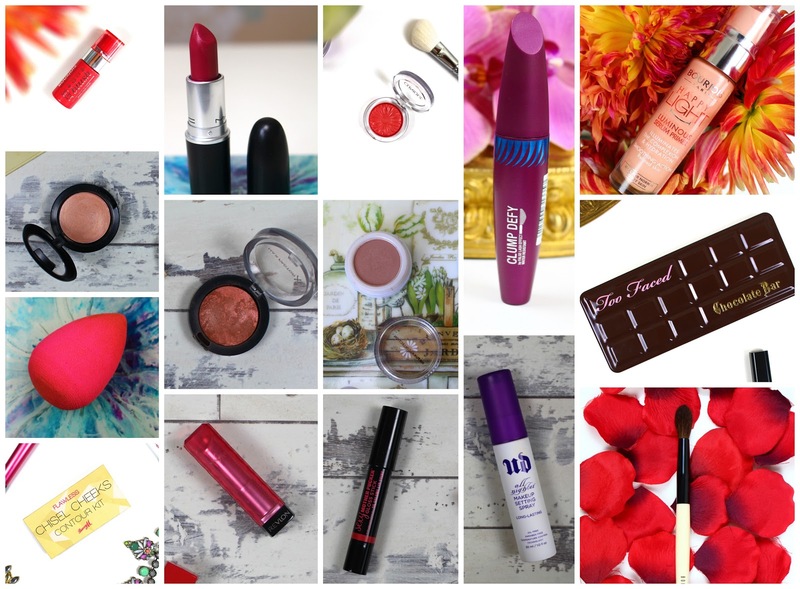 I've learnt so much about blogging in that time so I thought it would be fun to put together a list of the things every beauty blogger understands. Bending in all sorts of angles to get the perfect flat lay and discovering muscles you never knew you had. Going straight to the homeware section of every shop. The Ikea Alex drawers are God's gift to bloggers. Waking up to the perfect natural lighting, laying out your products only for the perfect light to disappear before you even take your camera out. Owning 5 neutral eyeshadow palettes that look the same to everyone else and being able to tell the difference. It's been a fun 2 years and I'm looking forward to seeing what the next year has to bring. My partner laughs when we go out as i always go looking for "props" in any homeware section haha. Haha! It's honestly the first thing I do when I go shopping!